In my home, preparations are well underway for the colder, darker days of winter. 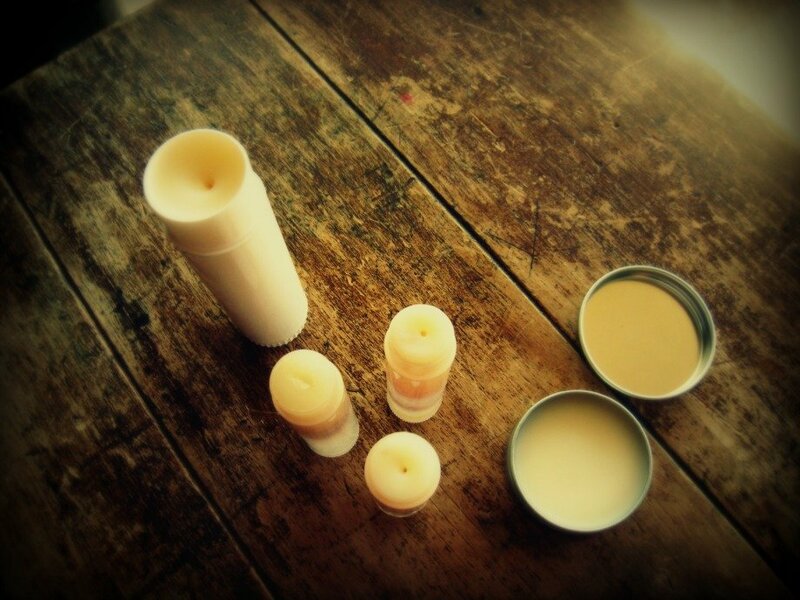 …lip balm making happens to be one of the items high on the list of priorities. 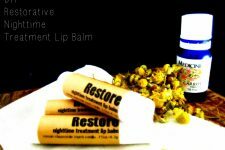 I started making my own homemade lip balm many, many moons ago. It’s pretty safe to say, I’ll never go back to store bought! The truth is…you just can’t beat the savings of making your own. Not to mention, the health benefits of 100% pure, organic, and highly-nourishing ingredients. 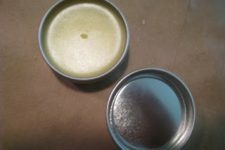 Follow my recipe below, and within a matter of minutes, you’ll have a lovely batch of balm on the counter cooling — ready to help you through the winter. *Whenever possible, use organic ingredients. I have linked to my favorites as examples of what to look for. Set up makeshift double boiler. Fill a small sauce pan with 1-2 inches of water. Warm on stove over medium/high heat. Put beeswax and kokum butter in cup, melt. Add shea butter to cup, melt. Add jojoba oil and essential oils (if using) to cup. 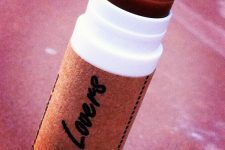 Pour into lip balm tubes (this recipe makes more than enough to fill this pack of 12 lip balm containers). Leave containers untouched on counter until completely hardened. Wondering if I can use 20 drops essential lemon oil from Mt. Rose Herbs? Would that work? What can I use in place of kokum butter? Cocoa butter or mango butter would be wonderful substitutes. i made this with the suggested Shea butter and it was gritty. Does that mean the heat was not low enough when I melted it? I would like to avoid that the next time. The grit melts quickly, but it is noticeable and I don’T think I will give any away. 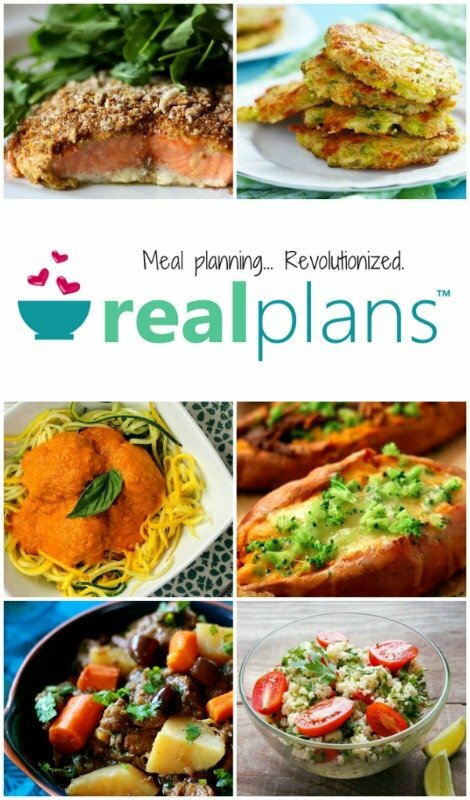 Thanks, love all your recipes and appreciate that you share them freely!